Never miss a moment to give. A Rutter's Gift Card is the perfect treat for someone on their special day. 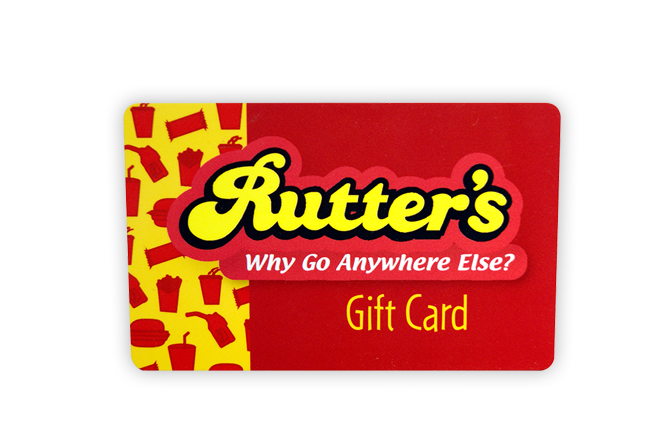 Rutter's Gift cards make excellent gifts for so many occasions. Pick them up in stores today! Give a gift that is easy to enjoy! How do I purchase a Rutter's gift card? Choose the amount you wish to assign the card and take it to a Rutter's cashier. 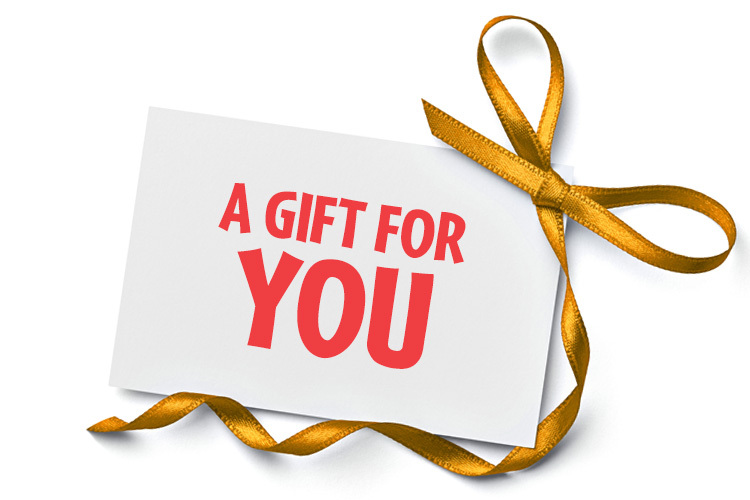 If you wish to buy 25 gift cards or more, please call (717)771-5955.